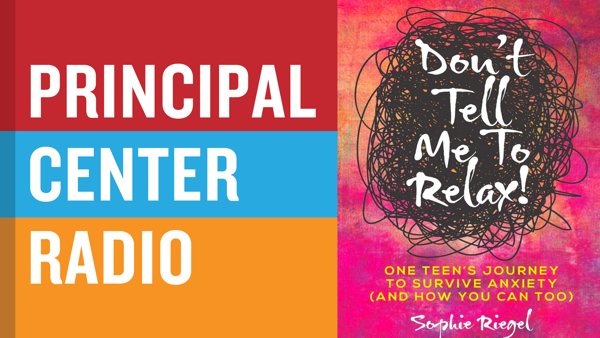 Sophie Riegel is currently a high school senior and a mental health advocate working to reduce the stigma around mental health issues. She's headed to Duke University next, and she's the author of Don't Tell Me to Relax! : One Teen's Journey to Survive Anxiety and How You Can Too.